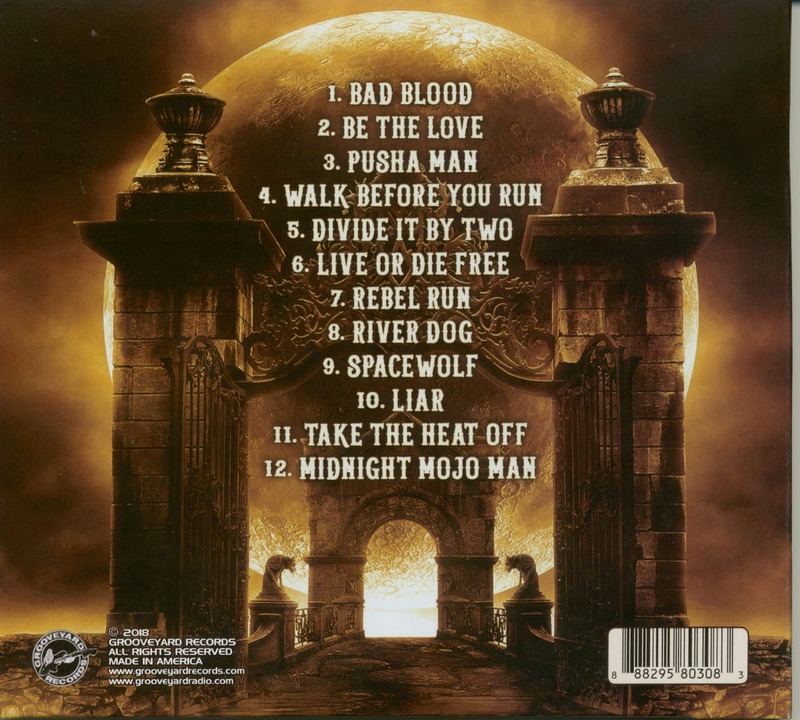 Mega-Awesome 5th studio disc by this killer blues-rock axeslinger from California featuring 12 songs of excellent, dynamic, world-class, blues-based heavy guitar rock music that lands way-kool & solid to the creative musical core. Dirty Dave Osti is a legit, old-school, guitar hero who speaks the real six string language of all the greats, a true solid man of rock who has created and produced his best, strongest disc to date. 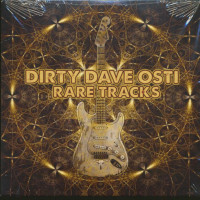 Recorded excellently at the Dirtshack Studios, Dirty Dave Osti lands deep and inspired, a seasoned veteran of all things guitar with his own original musical style, vision and vibe. Osti knows what time of day it is when it comes down to the riffage that matters as he cranks up his "Voodoo Guitar" and "Burns Down The Dirtshack" teaching us about the 'Shakedown On Salvation Street'as we travel to the dark delta swamplands way beyond the crossroads to find redemption and deliverance preaching rock n' roll with the 'Midnight Mojo Man'. 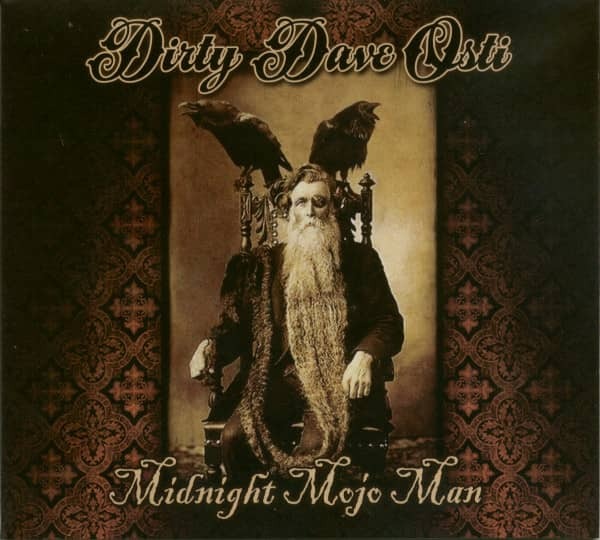 The Dirty Dave Osti: 'Midnight Mojo Man' disc is an outstanding, retro heavy guitar rock disc that is Highly recommeded to fans of Osti's other awesome discs and to good musical brothers and sisters worldwide who heavily dig & appreciate serious, blues-based, guitar rockin' excellence. 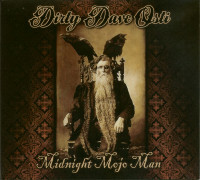 Customer evaluation for "Midnight Mojo Man (CD)"